Clinic Synopsis: In this session, I will identify risk factors that lead to students acting out. Activities adapted from Eric Jensen’s “Engaging Students with Poverty in Mind: Practical Strategies for Raising Achievement”, plus findings from John Hattie’s work, will be explained and applied to music education. These techniques work to engage all students, not just the challenging ones. All students need to feel safe in making mistakes so they can create, explore, and perform to their highest potential. 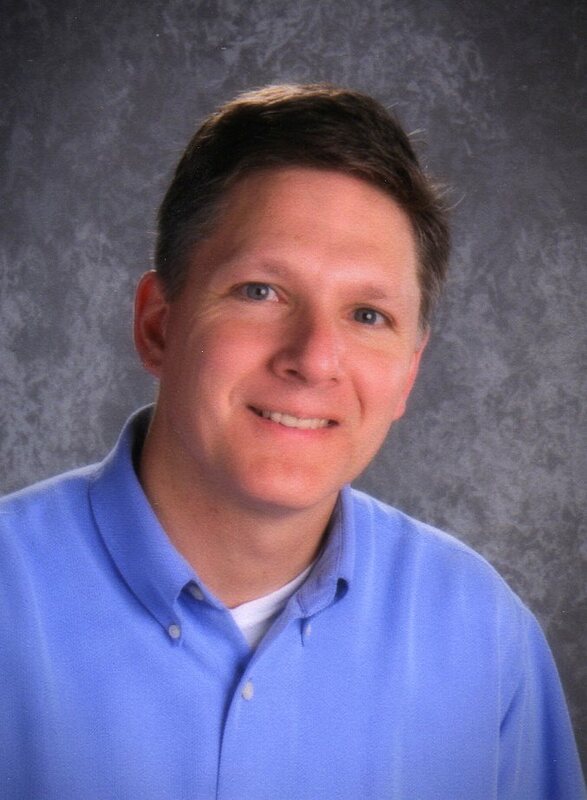 Clinician Biographical Information James Karas earned his Ph.D in Educational Studies with an emphasis in Music Education from the University of Nebraska-Lincoln. As a Visiting Scholar and Lecturer for the UNL School of Music, he taught Instrumental Methods and supervised student teachers. Because of his specialization in music improvisation, ear training, and creativity, Dr. Karas is a popular clinician. His enthusiasm and insight have inspired students and educators at conventions, colleges, school districts, and band camps throughout Nebraska, Wisconsin, Connecticut, and Georgia. Currently Dr. Karas puts theory into practice while teaching instrumental music at Lefler Middle School, a Title I school in Lincoln, Nebraska.